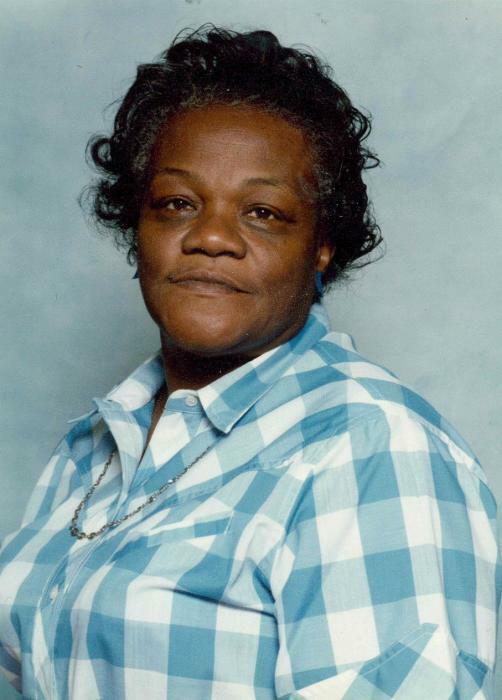 Ms. Lillie D. Mickle, age 87 of 2506 Indian Wells Court, Sanford, North Carolina passed on Thursday, October 25, 2018 at Liberty Commons Nursing Home in Sanford, N.C.
She loved her family and enjoyed sewing. Lillie was preceded in death by her son, William Mickle and all of her siblings. She leaves to cherish her memories: three sons; Louis Mickle (Margaret) of Baltimore, MD, Channel Lee Mickle of Alexandria, LA, Larry Mickle (Kim) and Gerald Mickle both of Sanford, NC; two daughters, Frances Jenkins and Janice Mickle both of Sanford, NC; twenty-seven grandchildren, thirty-nine great grandchildren, two great great grandchildren who she loved and a host of nieces, nephews and other family and friends.